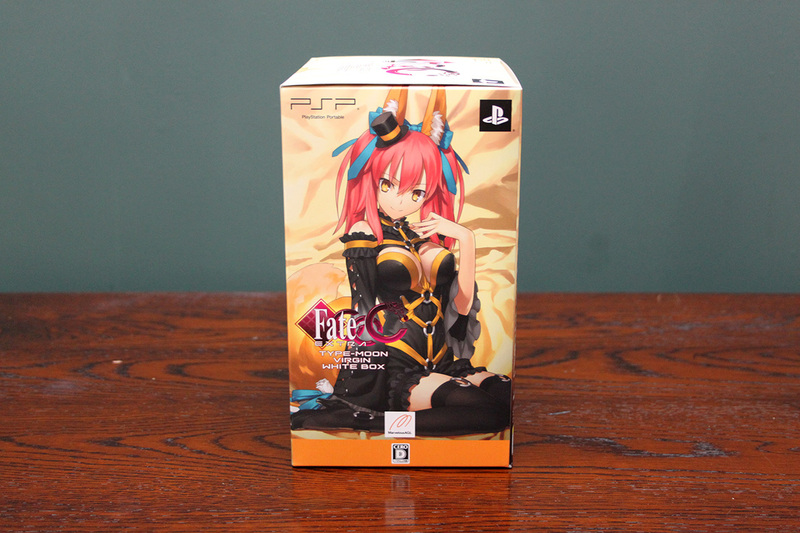 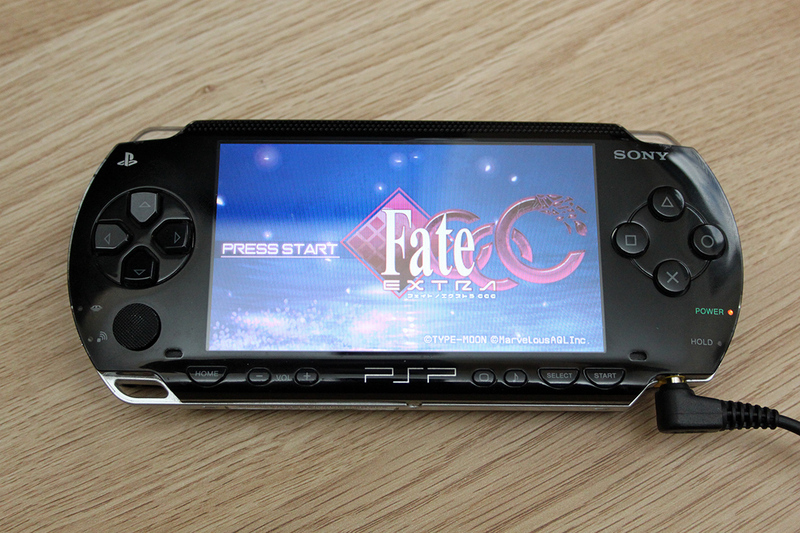 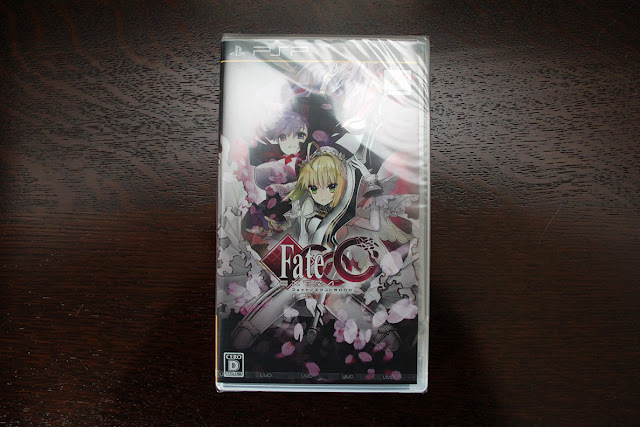 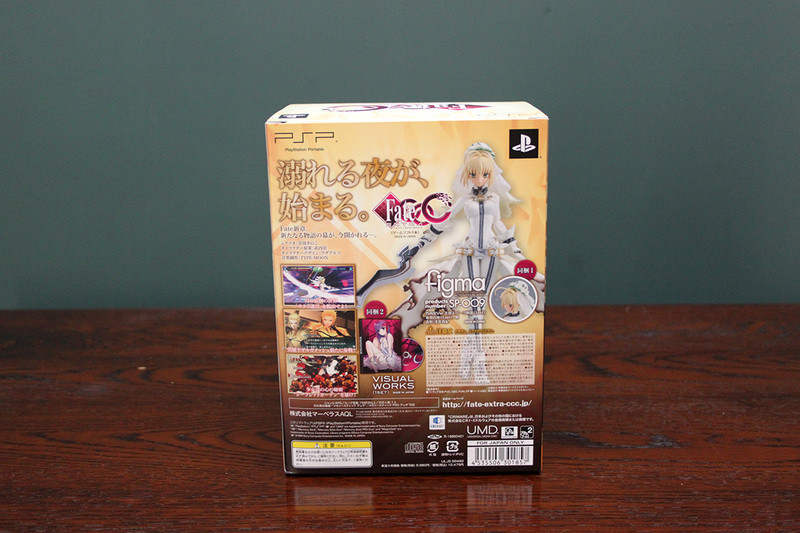 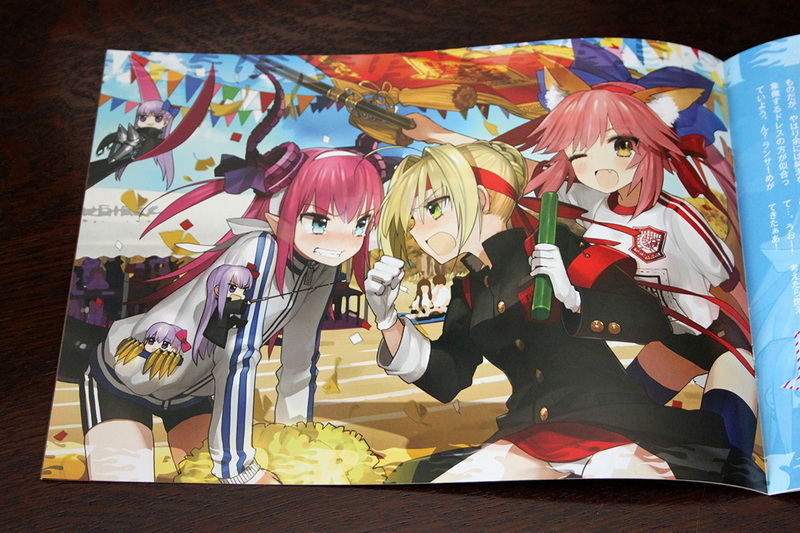 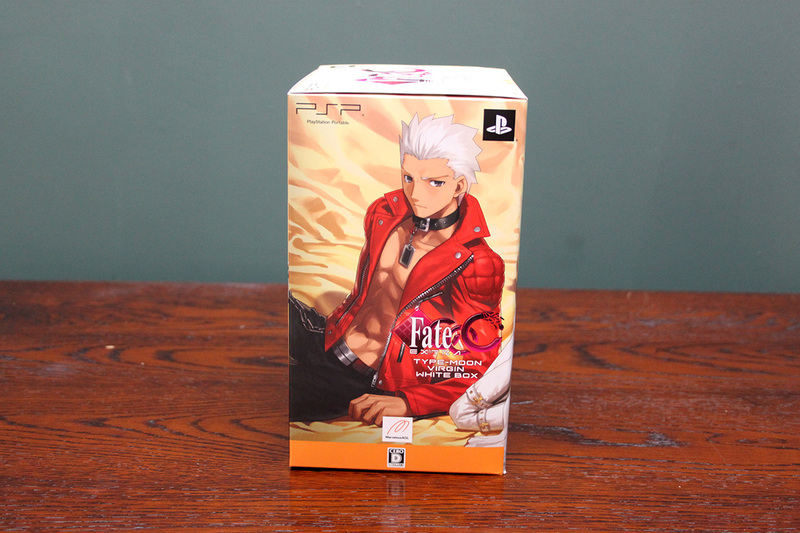 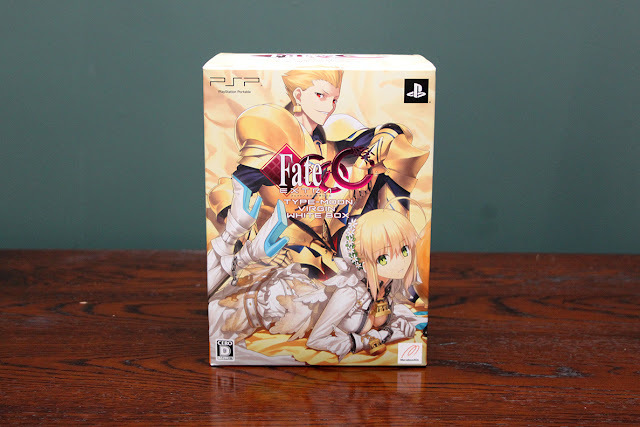 The format of this is exactly the same as the first Fate/Extra limited edition, which is pretty cool. You get a small artbook, a figma and an audio CD. The bundled figma is one of the nicer ones I've seen. 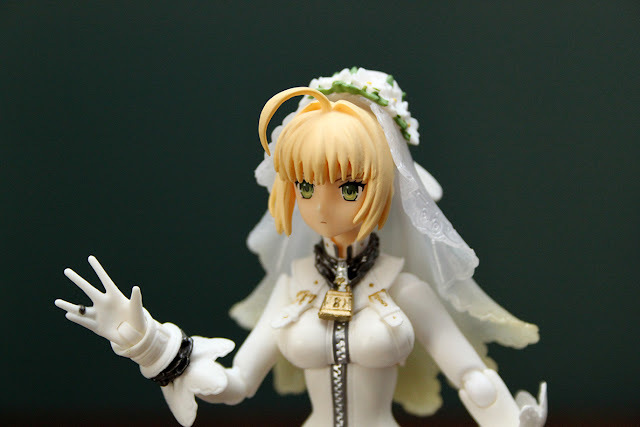 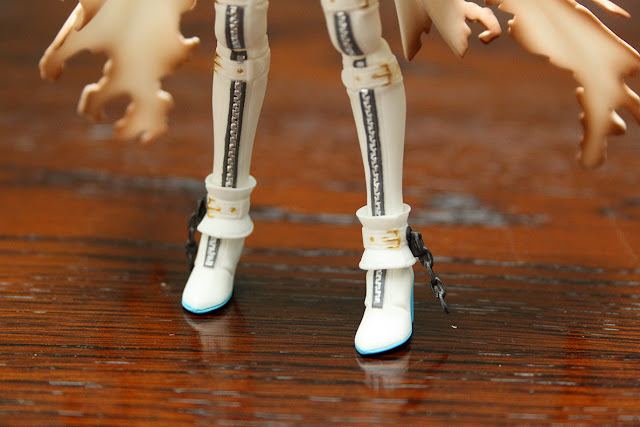 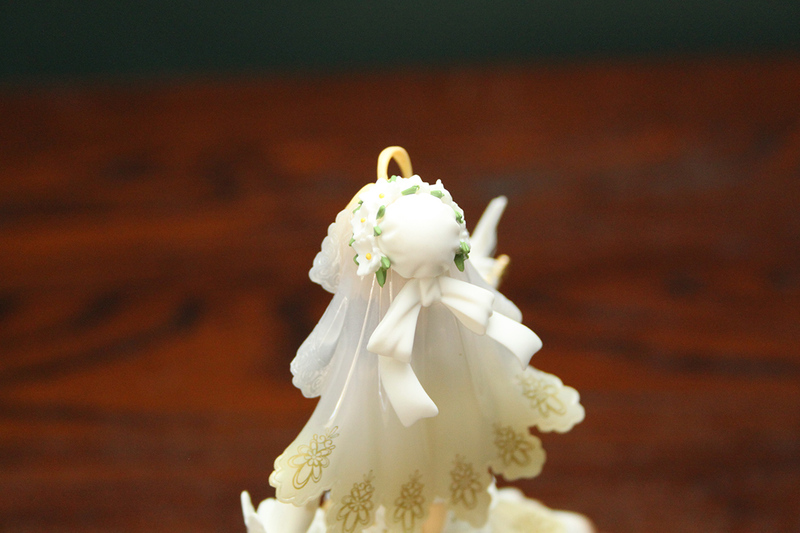 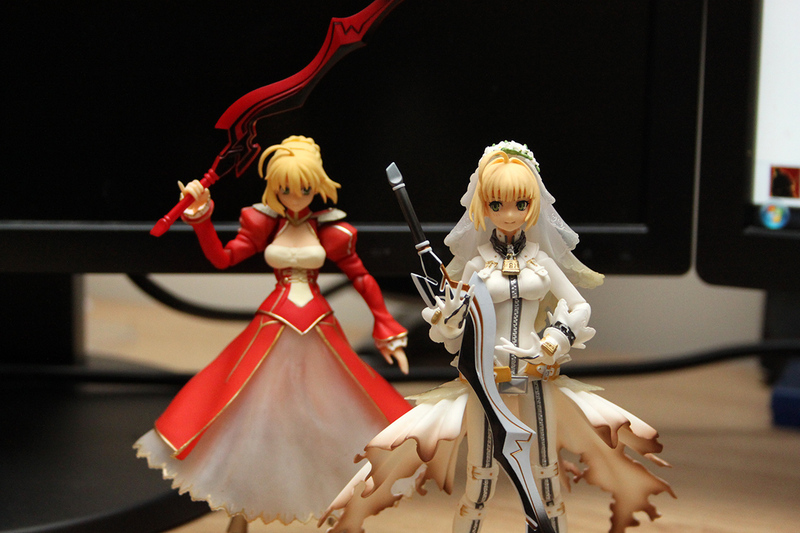 Here's Saber Bride with the original Saber Extra figma. 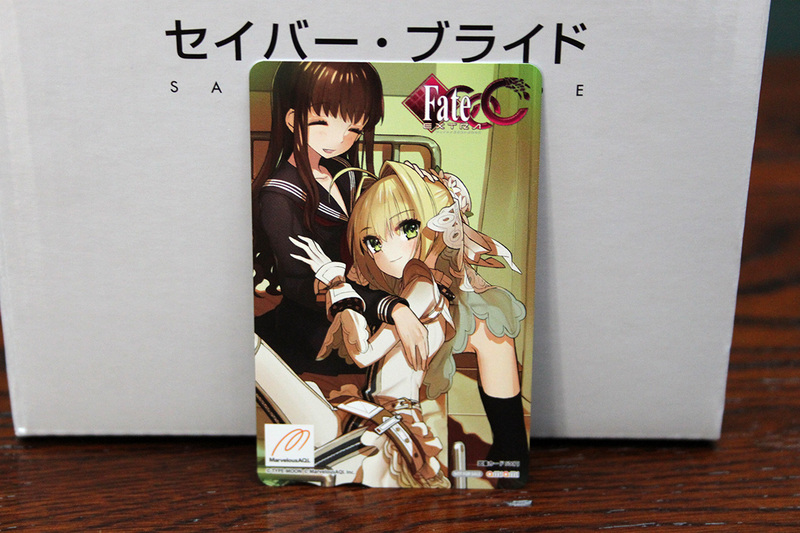 The AmiAmi exclusive phonecard, with some nice Female MC and Saber artwork. 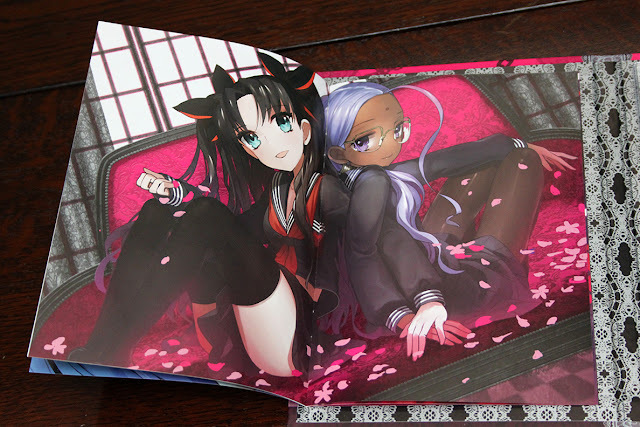 The Vigin White booklet that was bundled with preorders. 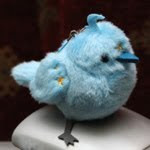 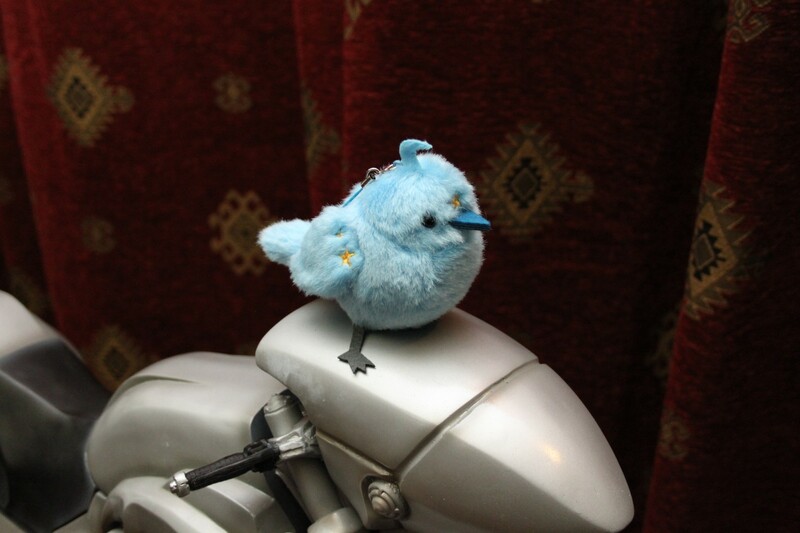 It's made of really nice paper.